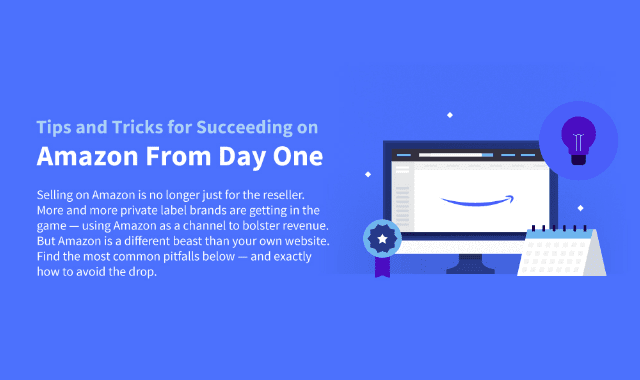 Tips And Tricks For Succeeding On Amazon From Day One #Infographic ~ Visualistan '+g+"
Selling on Amazon is no longer just for the reseller. More and more private label brands are getting in the game - using Amazon as a channel to bolster revenue. But Amazon is a different beast than your own website. Find the most common pitfalls below - and exactly how to avoid the drop.